The way that you take care of your garage door will tell you a lot about the level of service that you will receive from it. A garage door will only be as good for you as you maintain it. 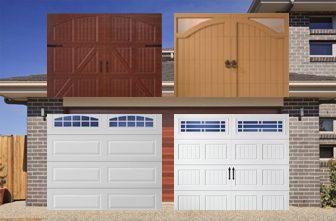 There are a lot of steps that you can take in maintaining your garage door, so if this is what you are interested in, the following five steps will put you in the best position to take care of your garage door. 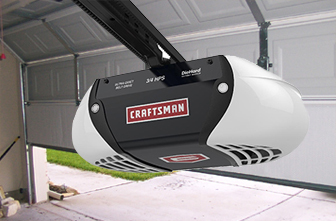 If this is what you seek, get in touch with a garage door repair Centennial CO contractor who can boost the way that your door performs. The paneling that you provide for your garage door will go a long way toward making sure that the door lasts for the long haul. The reason for this is that due to weather damage, precipitation, wind and simple wear and tear, the paneling can become loose and change the way that your garage door opens and closes. This is also a security issue, since your garage door keeps out people who otherwise could intrude upon your property. Sometimes, people deal with electrical issues with their garage door. In many situations, you will find that it is a simple issue such as a fuse. It is for this reason that you should go into trouble shoot mode in order to see exactly what is going on with the door. Check the fuse box and swap out any that may be blown. 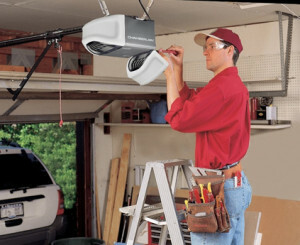 This may instantly improve the condition of the garage door and allow it to work again as it should. 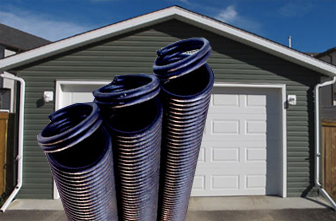 One step you need to take is to properly lubricate your garage door track. When the door does not get the lubrication it requires, it will get stuck and jammed. You can invest in a silicone lubricant in the form of a spray. Many hardware stores can sell these lubricants which are especially crafted for garage doors. Otherwise, you can simply buy a bottle of WD-40 in order to get the same results. Either way, never let this track go dry and always keep it as maintained as possible. 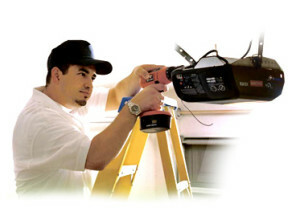 It is important that you hire a professional garage contractor that you can do business with. They will be able to assist you with any kind of matter that you have and will come out to your property in order to make sure that the garage doors are operating as it should. This gives you the keen opportunity to always care for your door with the helpful hand of garage door contractors who can be proactive for you as opposed to allowing the door to break down and create serious damage. Make sure that you also bring in a professional who can inspect the door for you each and every year. This will allow you to get the help that you require for this door and catch any issues before they become more serious. 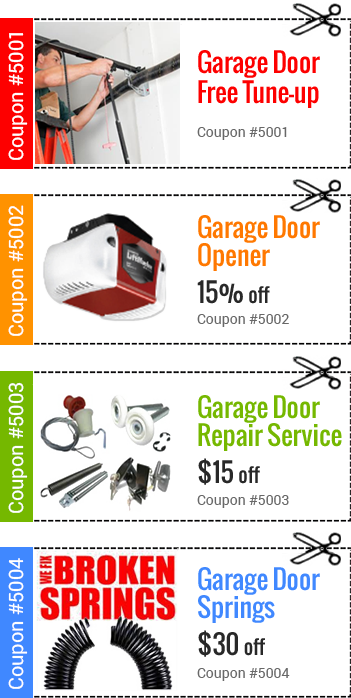 This will provide you all that you need in order to keep your garage door working as it should so that you are able to prevent it from encountering issues that can be costly and disruptive to your property. Follow this advice and use it as you get in touch with a garage door care professional and the Centennial, Colorado area. Copyright © 2016 AEI Garage doors, All Rights Reserved.